Military hats have evolved immensely throughout the years. The first military hats were recorded in Ancient Greece and Rome. Made from metal, the early military headgears protect the head against any attacks. During the Renaissance period, there is a need to create lighter and simpler military hats because they can only afford to use metals in making artilleries. Military hats then were made from cloth, canvas, felt, or silk. How do you support the men and women that serve the military? By wearing military hats. 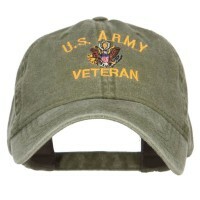 These hats are decorated with either embroidered patterns or patches that are relevant to the military. If you are looking for navy caps, we have them for you! They also come with designs intended for our brave veterans. 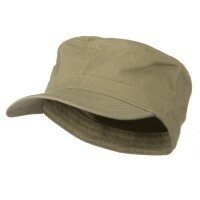 But if you are looking for hats that also display patriotism, then why not opt for Made in USA Hats. These hats do not only require you to show your love for our country but they can also be great souvenir items that you can give to your friends especially if you are traveling to other countries. 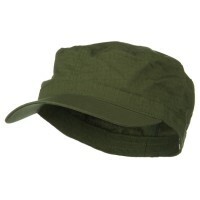 Today, there are different styles of military caps that are available depending on the situation that soldiers are in. 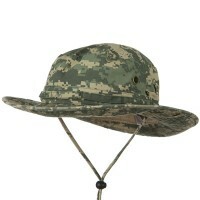 For full battle hats, hard pith hats are used to protect the head while in combat. On the other hand, military ball caps made from cotton and other light materials are worn when soldiers are serving administrative duties. 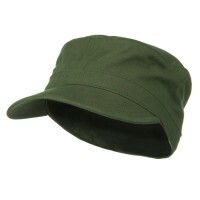 USA hats are perfect gift items but if the recipients are young children, then why not opt for the Children's Hats. These hats are decorated with whimsical designs from alphabets, letters, numbers, and even animals so finding the right one that appeal to your kids is really easy. Military ball caps are not exclusively worn by military servicemen. In fact, many people wear them to show support to the US Armed Forces as well as veterans who made it their life purpose to protect our sovereignty. If you are looking for hats with laidback designs, then Rasta Beanies and Accessories are for you. Rasta hats embody the spirit of the Rasta movement that is all about peace and unity.